Parents often complain that it’s getting harder and harder to motivate kids to play outside and generally live an active lifestyle. While technology is largely to blame for the obesity epidemic among children, it’s also a possible solution. Kid-friendly fitness trackers are designed to help kids reach various fitness goals in a way that’s just as engaging and fun as video games and smartphones. Because kids are not good at taking care of their belongings, the manufacturers of kid-oriented fitness trackers pay a lot of attention to durability and keep the prices of their products low. Some of the more expensive fitness trackers for kids that you can buy in 2018 allow you to monitor the location of your child using a GPS system, which is a nice addition to the typical assortment of fitness features, including daily step and active minute goals. The Fitbit Ace is the company’s first fitness tracker for kids ages 8 and older. 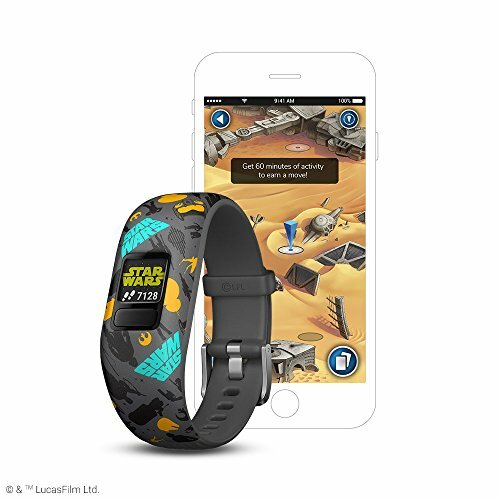 It tracks your child’s daily steps and active minutes, displays on-screen messages to motivate them to stay active, and survives splashes and spills thanks to its secure, adjustable wristband. The fitness tracker lasts up to 5 days on a charge, and it synchronizes automatically and wirelessly with the Fitbit app for iOS and Android. Countless aftermarket wristbands are available from third-party sellers on Amazon and elsewhere, making it easy for your child to customize the Fitbit Ace to their personal style. Designed for kids ages 4 to 7, the Leapfrog LeapBand is an inexpensive fitness tracker with a personalized pet that encourages your child to have active fun by presenting up to 50 fun challenges. Your child can earn points for being active, and the Leapfrog LeapBand has a number of other features that increase its usefulness. For example, you can connect the fitness tracker to a computer to track your child’s progress and adjust the bedtime/school settings. Each of the challenges that come with the Leapfrog LeapBand is just the right length to give your child a healthy amount of exercise without causing too much fatigue. Available in a wide selection of different styles, the Garmin vívofit jr. 2 is a perfect fitness tracker for young explorers who want to experience memorable adventures right there in the real world. Each version of the Garmin vívofit jr. 2 comes with a different interactive adventure, which kids can uncover by completing 60 minutes of daily activity. Little princesses and princess can explore magical kingdoms alongside Ariel, Belle, Jasmine, Mulan, and Rapunzel, while young superheroes can soar high above the city alongside Spider-Man, fighting Vulture with the help of unexpected allies. The Garmin vívofit jr. 2 is swim-friendly and has a battery life of more than 1 year. 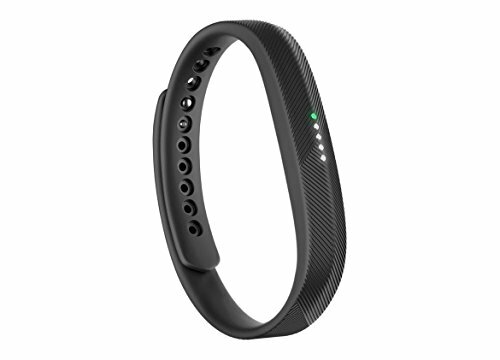 The Fitbit Flex 2 is a discrete fitness tracker with an ultra-slim design and just a couple of LEDs instead of a display. 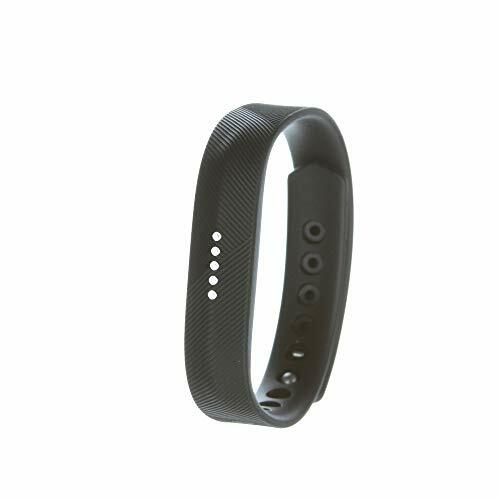 It can automatically recognize different activities and record them to the Fitbit iOS and Android app. 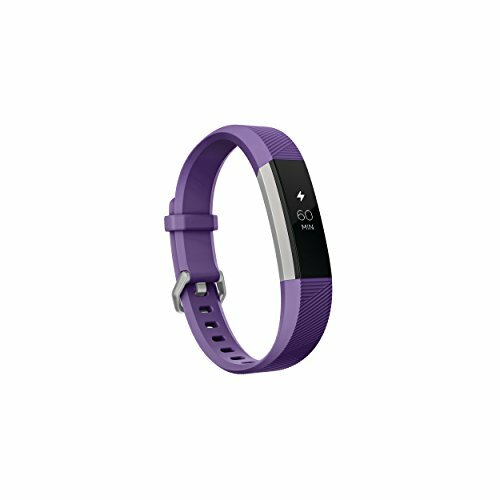 When your child receives a message or call from you, the Fitbit Flex 2 vibrates and lights up. This fitness tracker is great for siblings who sleep in the same room because it has a silent alarm to wake your child—and nobody else but your child—with a small vibration. 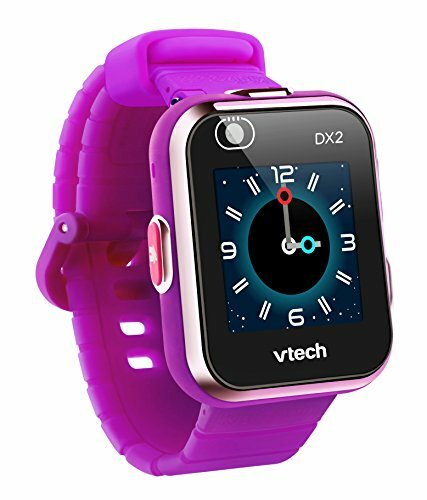 Despite its affordable price, the VTech Kidizoom Smartwatch DX2 is actually a fairly capable gadget for children who are fascinated with the Apple Watch. It has two cameras to let kids capture both their friends and selfies, and it can run a large collection of educational and fitness-oriented apps. 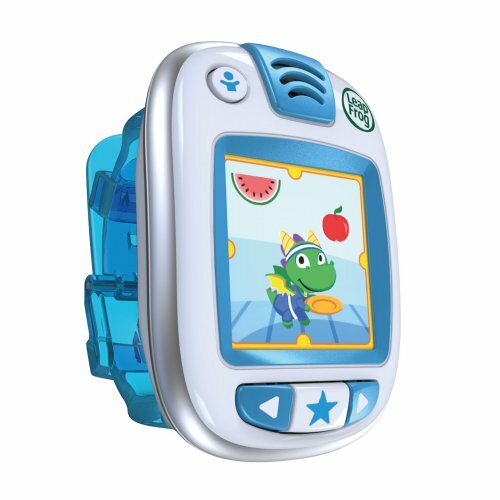 The VTech Kidizoom Smartwatch DX2 is splash-proof, and its built-in battery charges using the included USB cable.